Multiple Sclerosis: What’s New & What’s Next? Director, MS Center, Northwest Neurology. Dr. Katsamakis will speak about current and new treatments for MS as well as promising therapies that are in the pipeline. Followed by a question and answer session. 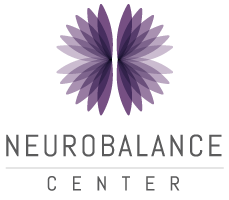 Questions may be submitted in advance, dropped off at the front desk, or emailed to Molly@neurobalancecenter.org. Appetizers and non alcoholic beverages will be served. *Reservations are required and limited. To register please email Molly@neurobalancecenter.org, call us at (847) 800-6162 or stop by the front desk!